Räthel and Wolf are a pair of creatives dedicated to changing the way we wear jewellery. After 5 years of friendship in France and now England, the two German designers have joined forces to start their very own London-based label Räthel & Wolf. 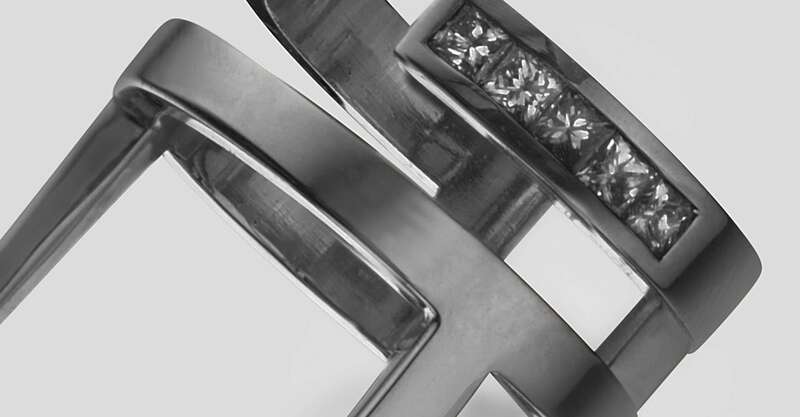 Drawing on their goldsmithing and gemstone-cutting experience, their mission is to create bold and clean aesthetics, combining traditional with contemporary materials and techniques. Recognised by an ITS Jewelry Award and the best work in jewellery award by Theo Fennell, one of their designs has already been showcased in Vogue Italia and German Vogue.